The Bright Planet prepares for various plans to make a wooden bathtub. 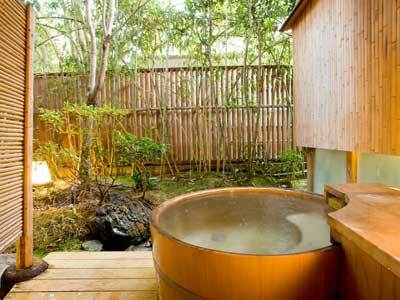 We suggest the genuine wooden bath that Real Japanese makes. We can export wooden baths. 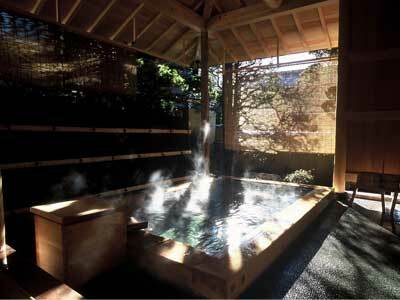 We can dispatch a craftsman (Japanese) who can make a wooden bath. 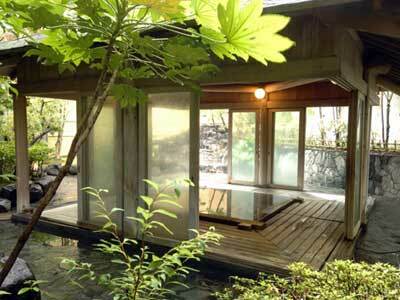 We can suggest a design and the design of the room of not only the wooden bath but also the Japanese style, interior. It is thought that the culture of the tree is suitable for human constitution and sensitivity. The smooth beautiful wooden bath adjusts to human skin nicely. There is the relaxation effect that seems to be forest bathing, and essential oil and the fragrance to go out of the wooden bath heal fatigue. As for the essential oil and the fragrance to go out of the wooden bath, there is a relaxation effect such as the forest bathing. They heal a tiring body and heart of us. Because plentiful quantity of water gushing out from a hot spring, lukewarm quality of hot water, warmth continue it, it is easy for the skin of the person, and the thing of entering raises the metabolism of the body in a wooden bath. Because the temperature that is just good for body warmth lasts, to enter the woodenness bath softly for human skin and can raise the metabolism of the body. Therefore it is said in Japan when the action to take a bath in a wooden bath becomes a diet effect and the cold prevention. We are made-to-order and can make a wooden bath to any kind of size. We can make a maximum bathtub to enter in that in small bathroom. 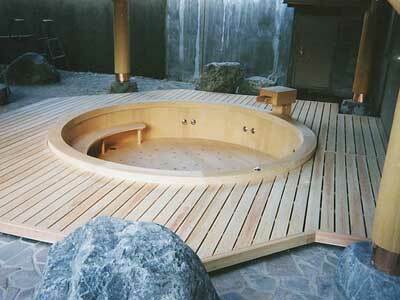 Particularly Japanese expertise is necessary to make a large wooden bathtub. 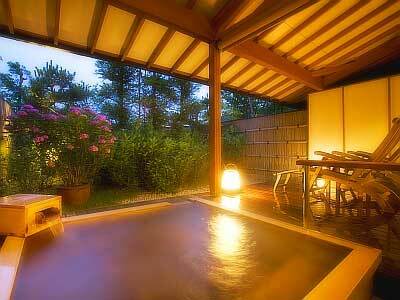 The wooden bath does not bury it unlike a common bathtub; is made to be able to easily remove it. The size is for families, and is for one, and is for parties; guest use, large-scale size for business use, compact size. As for the form, as for the round shape, the square type, the polygon, tailor-making it is freedom.